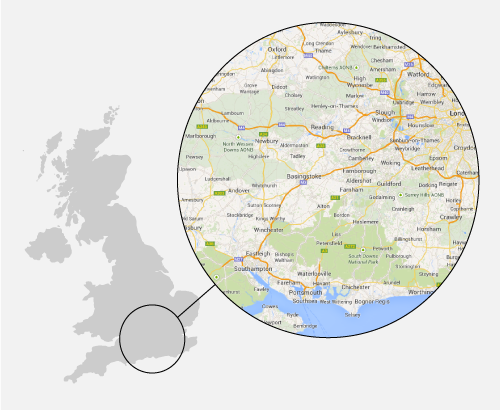 Abracadabra Leaflet Distribution Ltd offers GPS tracked leaflet distribution in South Central England including London. If you require coverage beyond this area please get in touch to see if it is something we can do. We strive to help our clients as much as possible! Our reliable and ethical leaflet distribution is available in many counties and towns. We can help maximise the potential of your business through direct marketing and you can be assured of a first-rate service as we are a member of the Leaflet Distribution Organisation and follow their code of practice. We also provide leaflet distribution in Middlesex and London.